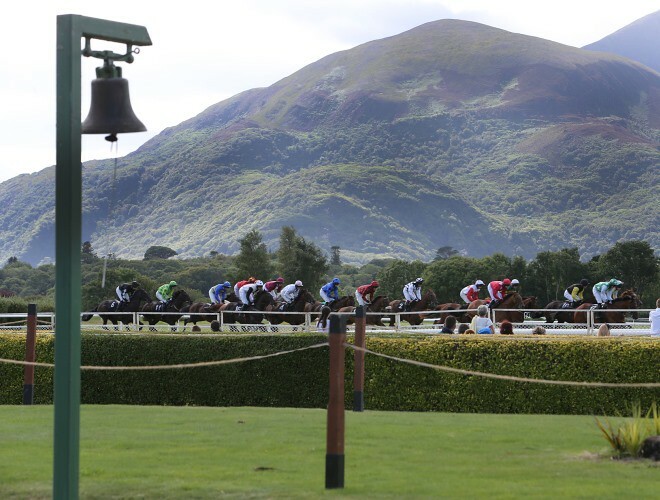 Enjoy a thrilling day of racing at one of our 26 racecourses and then dine and relax in a hotel nearby. Here is a list of race and stay packages to give you a complete racing experience. 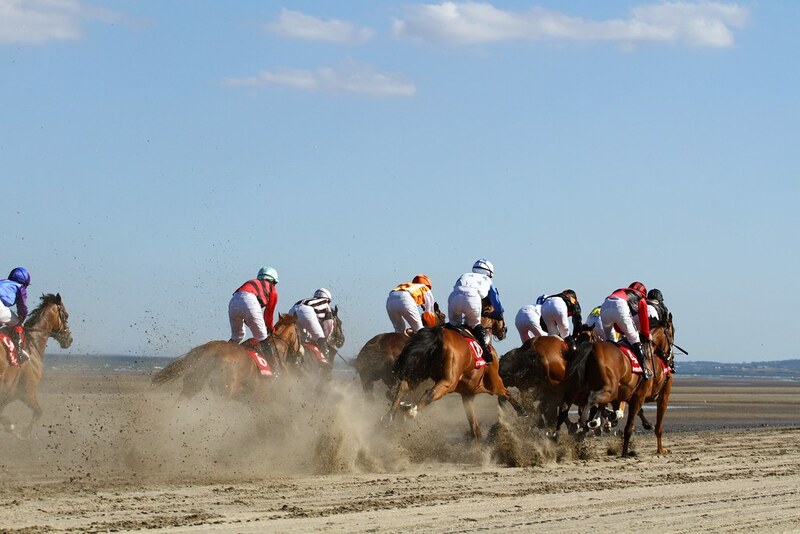 Centrally located in the heart of the west, the McWilliam Park is an ideal base for all racegoers. From the moment you walk into the 4 Star McWilliam Park Hotel you will be welcomed with genuine hospitality. You can Dine in John Gray's Restaurant and choose from either our Table D'hote or A La Carte Menus . Race and Stay packages from €85 per person sharing. Breaffy House Resort is a 19th Century Hotel full of charm and character which has just undergone a €2.5m refurbishment project. Set on 90 acres of magnificent woodland. The resort comprises of two hotels, apartments, a fully equipped leisure centre, award-winning spa and the renowned Healy Mac's Bar overlooking the terrace. Race and Stay packages from €55 per person sharing. The Boyne Valley Hotel In Drogheda is a beautiful 19th century country house hotel set at the end of a tree lined avenue and featuring 16 acres of landscaped gardens and woodland. Located just 20 minutes from Dublin Airport, this 3 star County Louth hotel has so much to offer you. 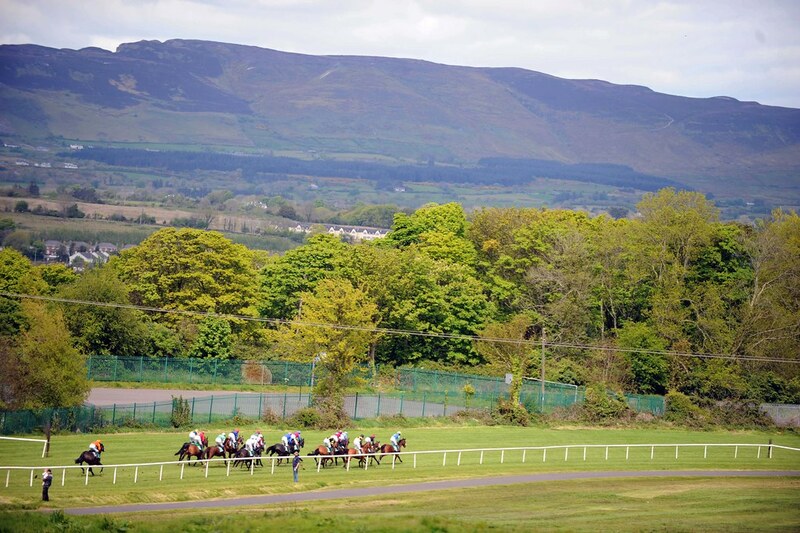 Race and Stay packages from €135 per person sharing. Tipperary's most contemporary 4 Star hotel is ideally located off the main Dublin to Cork road, the M8. The hotel is five minutes from Clonmel town and a short stroll from the convenient retail park and shops. Clonmel Park Hotel offers 99 beautifully appointed guestrooms and all you would expect from a modern hotel. The perfect venue to base yourself for a day's racing. Race and Stay packages from €75 euro per person sharing. Situated on the River Suir, in beautiful tranquil surroundings, this fabulous 4 star hotel is only a five minute drive from the town centre of Clonmel. Hotel Minella offers 90 classic and contemporary bedrooms, including four superior suites with balconies as well as award winning Leisure facilities at Club Minella. The hotel is an AA Rosette award winner for culinary excellence. Race and Stay packages from €90 euro per person sharing. The elegant décor, contemporary bistro, bustling bar and relaxing piano bar lounge make the four star Europa Hotel the hotel of choice for business and leisure guests visiting Belfast. At the Europa every guest is a VIP and will experience the finest in Irish Hospitality and highest level of customer service. 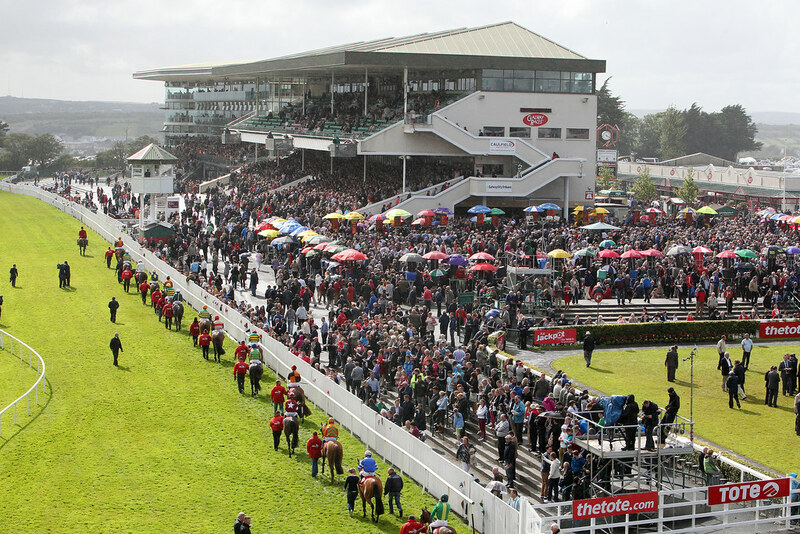 Race and Stay packages from £75 per person sharing. The Crowne Plaza Hotel Dundalk has one of the most stunning views of all Dundalk Hotels, making it the perfect venue for your weekend in the area. Enjoy breathtaking views of the Mourne Mountains and the Irish Sea at the Crowne Plaza Dundalk Hotel, midway between Dublin and Belfast. Race and Stay packages from €79 per person sharing. Only 30 minutes from Dublin city and airport, and 20 minutes from Fairyhouse, Carton House is a stunning estate. The original main house and the new blended seamlessly together by glass corridors, affording views of the magnificent grounds. Grandeur aside, everything is within easy walking distance. From the spa, two championship golf courses, cycling and walking tracks to off road driving. Queen Victoria visited on several occasions. Grace Kelly and Prince Rainier came for a holiday. Peter Sellars and Marianne Faithful lived here for years. Now it's all yours and you've never experienced anything quite like it! Race and Stay packages from €120 per person sharing. Set in a grand estate dating back to 1764, this hotel is a six-minute walk from Dunboyne Church and a 13-minute walk from Dunboyne train station. The contemporary rooms and suites feature flat-screen TVs and free WiFi, plus views of the surrounding gardens or landscaped grounds. Free breakfast is provided. There's also a restaurant serving Irish and international cuisine, a lounge serving light fare, and a bar staging traditional music on Saturdays. Spa facilities include a steam room, sauna, hot tub and hydrotherapy pool. Free parking and meeting rooms round out the amenities. Race and Stay packages from €100 per person sharing. The Connacht Hotel is a popular Galway hotel, located on the main Dublin road as you enter Galway City Centre and close to Ballybrit Racecourse. The hotel has a great advantage of extensive free parking, WIFI, leisure facilities and a 24 hour gym. A large hotel bar and cocktail lounge enhances the holiday spirit in the hotel with regular evening live music and a range of wonderful cocktails. Race and Stay packages from €158 per person sharing. The Four Star Ardilaun Hotel is ideally located in the leafy suburbs of the city in Taylors Hill, yet only 1km from the city centre. Secluded in spacious grounds it is an ideal venue for business or pleasure. Celebrating over 50 years in business, The Ardilaun is renowned for its long standing tradition of customer service and personal attention to detail making it a "Home from Home Experience". Visitors can enjoy fine dining in the Camilaun Restaurant or The Ardilaun Bistro. Race and Stay packages from €299 per person sharing. The 4 star Langton House Hotel is the jewel in Kilkenny's Medieval crown. Situated on the vibrant John Street in Kilkenny City Centre. Offering 34 guest rooms incorporating executive rooms and a collection of lavish and bespoke suites, designed and finished to a contemporary style. From its distinctive architecture to its effortless service and genuine hospitality, The Malton has been a favourite retreat for over 160 years. With six acres of beautiful private gardens in the centre of bustling Killarney town centre as well its favourable location adjacent to Killarney Railway and Bus Station, The Malton has without doubt a superb and unrivalled location. Blending the charm of times past with contemporary elegance, the luxurious four-star International Hotel is located in the heart of Killarney Town, just a stroll away from the picturesque 26,000 acres of Killarney National Park. O' Donoghue Ring Hotels is a collection of family owned town centre Killarney hotels offering special value breaks all year round. From the moment you enter the lobby of any of the hotels you will sense the unique personality, comfortable atmosphere and superior service that keep guests coming back. Deluxe, boutique, stylish and chic best describes The Beacon Hotel. Ideally located five minutes from Leopardstown Racecourse, 20 minutes from Dublin city centre via LUAS and five minutes from the M50. Enjoy pre or post racing dinner and drinks at The Crystal Bar and My Thai restaurant at The Beacon. 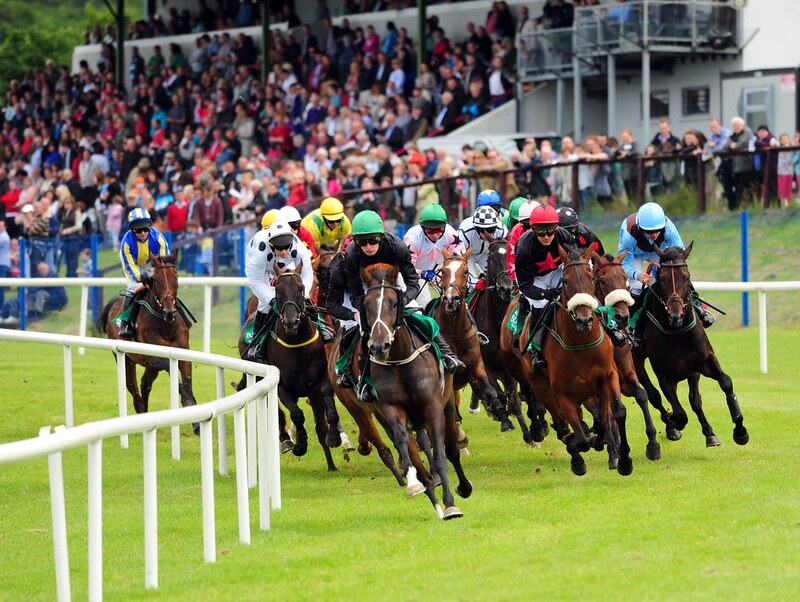 Clayton Hotel Leopardstown is the closest hotel to Leopardstown Racecourse. The Aircoach is located on the hotel doorstep and the hotel has the added bonus of being two minutes from the M50. Complimentary Wi Fi access is available throughout the hotel making your stay even more enjoyable. Race and Stay packages from €200. A short drive along the South coast of Dublin will bring you to Dun Laoghaire where, overlooking Dublin Bay, you will find the Royal Marine Hotel & Spa. Steeped in history, this 19th Century Victorian South Dublin Hotel is an eclectic mix or old world charm and new world contemporary elegance and luxury. Race and Stay Packages from €179 per person sharing. Located only five minutes' drive from racecourse, this 4 star hotel offers high standards of hospitality, food and service with a Bistro, restaurant, bar, spa and leisure centre. There is ample free car parking and WiFi access. Located in countryside, the hotel is five minutes' drive from Adare Village. 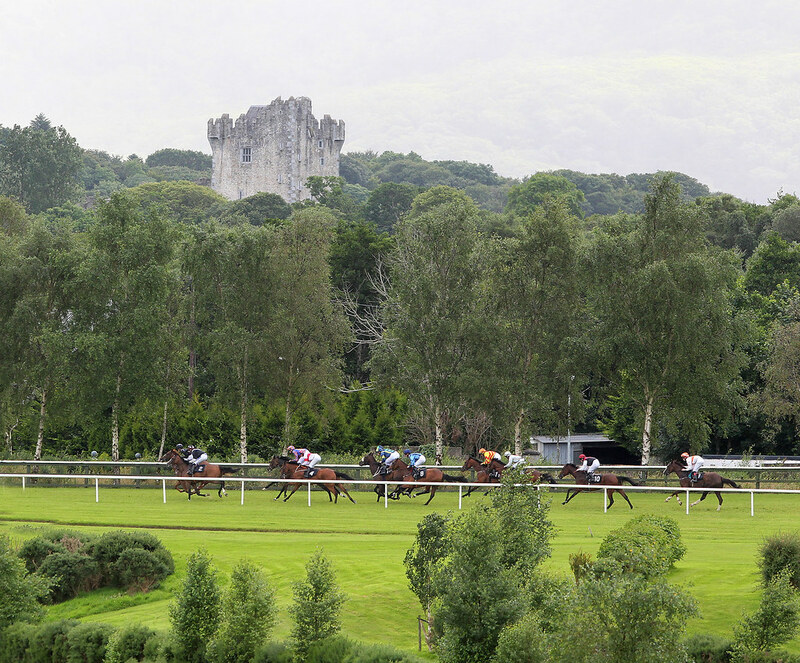 Race and Stay packages from €106.50 per person sharing. The Radisson Blu Hotel & Spa, Limerick offers a peaceful retreat just outside of the city centre. This luxury 4 star hotel boasts an enviable garden setting, complimentary parking, along with 154 rooms and suites that all feature free high-speed, wireless internet. Race and Stay Packages from €104 per person sharing. Established in 1792, the Dunraven Arms Hotel is an outstanding example of contemporary Irish hospitality at its best. We have 86 rooms in the Hotel. We have a choice of two dining options in the Hotel. The Maigue Restaurant, renowned for its Irish cuisine, and The Bar for a more informal dinner. We also have our Leisure Centre with a 17m pool, steam room, Jacuzzi, gymnasium and beauty and massage therapy rooms. Race and Stay packages from €139 per person sharing. Ballygarry House Hotel & Spa is a luxury award winning 4 Star Hotel in Tralee, Co. Kerry. Set on six acres of landscaped gardens overlooking the glorious Slieve Mish Mountains it provides the highest of service and standards, whilst retaining the charm of a country house. 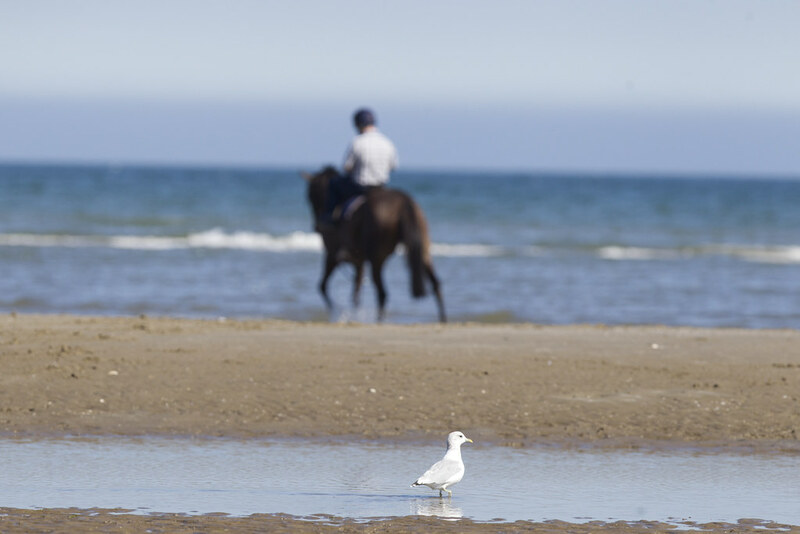 Race and Stay from €239 per person sharing. Ma Dwyer's, situated in Navan boasts all the space and luxury of a modern hotel. Conveniently located within walking distance of Navan Town Centre. Recommended by the Michelin Guide, Ma Dwyer's Guest Accommodation is viewed as a "bib hotel", which is recognised for its excellent value and quality services. Race and Stay packages from €50 per person sharing. Newgrange hotel is a luxurious and enchanting destination in the heart of Navan. Set in one of the most historical and beautiful spots in the country, guests are invited to experience the old world charm of luxury hotel accommodation fused with modern amenities. 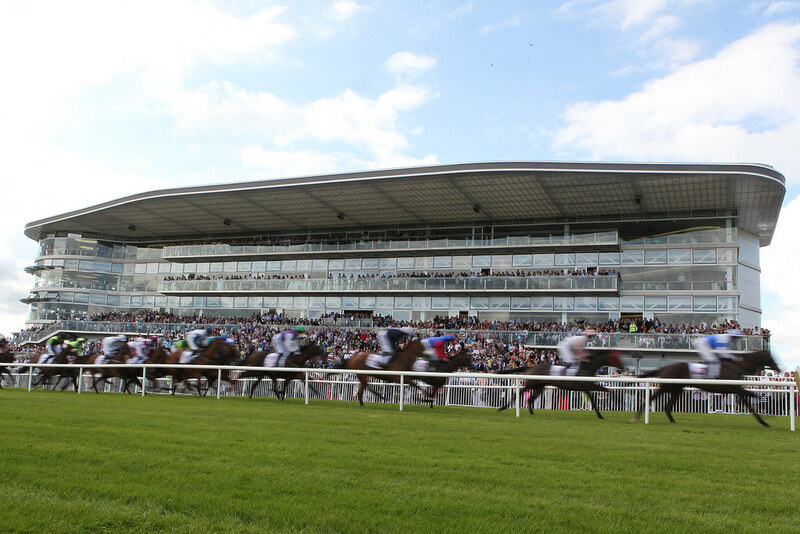 The hotel is 40 minutes from Dublin Airport and two miles from Navan Racecourse. Race and Stay packages from €99 per person sharing. Located on the banks of the river Liffey in the heart of Co. Kildare, this 5 star resort set on a 550 acre estate, offers the very best of accommodation, dining, pampering and golf facilities just 30 minutes from Dublin and 20 minutes from Punchestown. Race and Stay packages from €175 per person sharing. 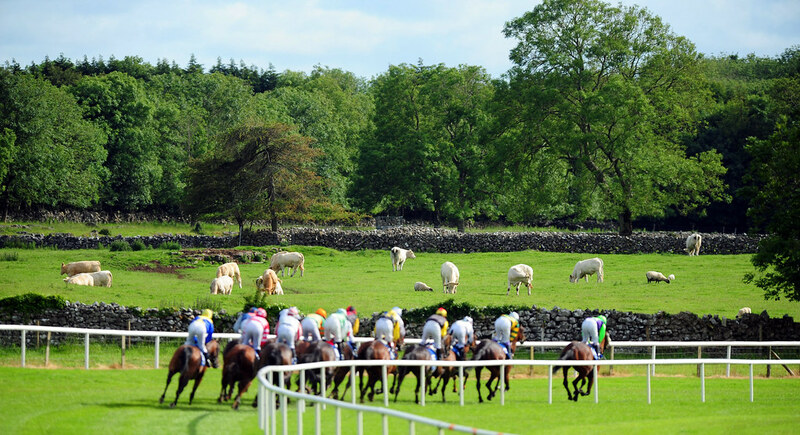 Killashee Hotel is located just a couple of miles from Punchestown. This 4 star country house hotel and leisure centre is a very popular choice with racegoers, owners and trainers. 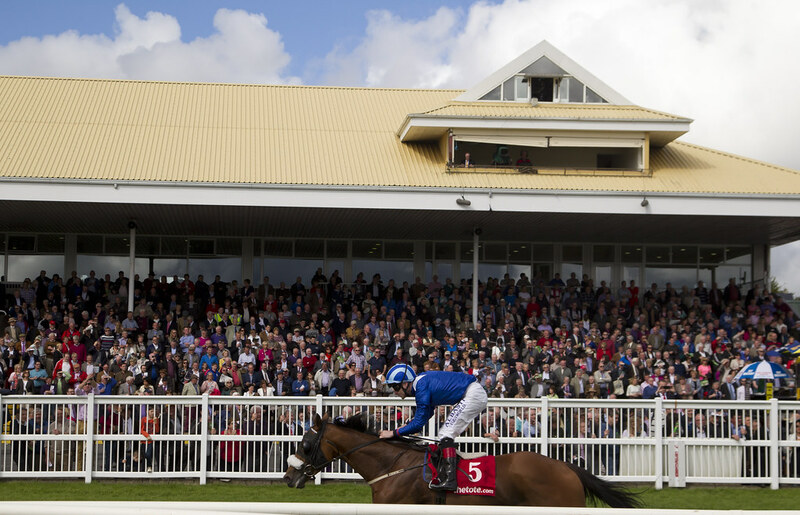 Convenient for the racecourse and the local amenities in the town of Naas. Five minutes from M7 motorway. Race and Stay packages from €270 per person sharing. The 4 Star Louis Fitzgerald Hotel offers the very best in modern facilities. An ideal base for your next city break, conference, meeting or special occasion. The Louis Fitzgerald Group of traditional pubs regularly entertains with Irish music and dance in its many prominent pubs and restaurants throughout Dublin and Kildare. Race and Stay packages from €149 per person sharing. This multi-award winning family run hotel established in 1963 by the Grealy Family, is located on the Galway Road, Roscommon. 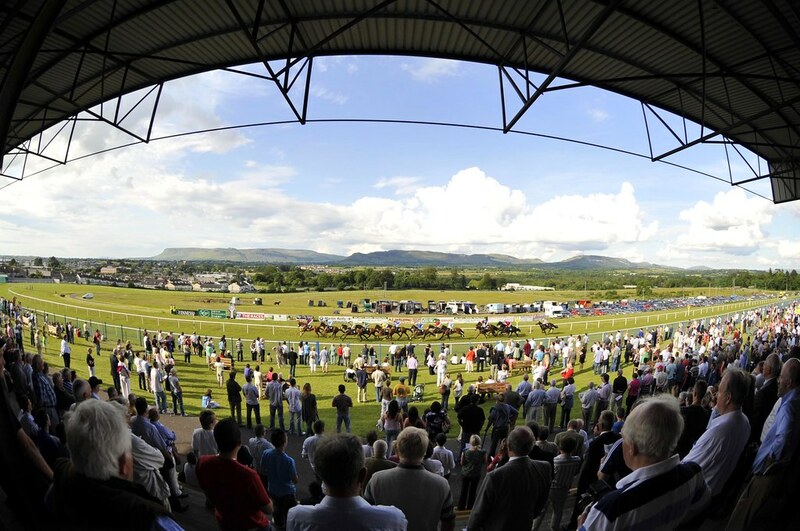 A mere five minutes drive from Roscommon Racetrack, 20 minutes from Athlone and 90 minutes from Dublin, Westport and Galway. Guests are assured of being served the very best of locally sourced fresh produce. Carvery and Bar food is served daily until 9p.m. and there is a Cocktail Menu, Craft Beer and Premium Whiskey available. There are 50 deluxe bedrooms with a swimming pool and Leisure Centre including sauna, steamroom and jacuzzi complimentary for all guests. 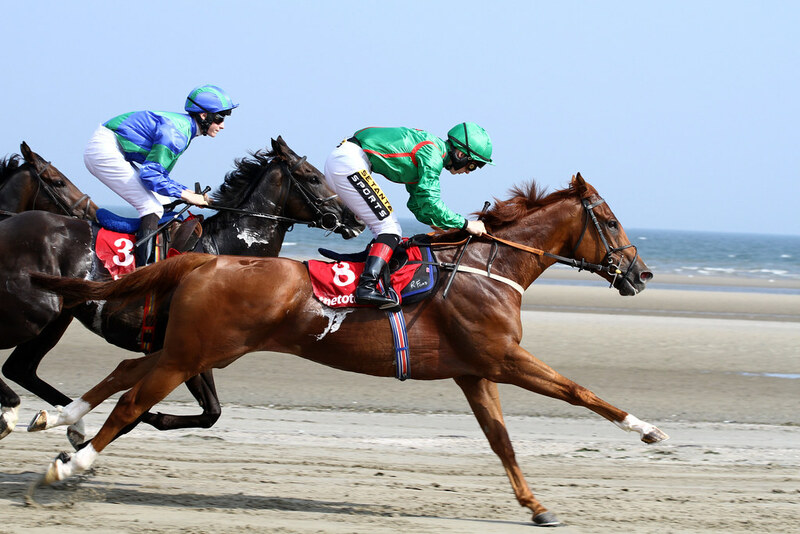 Race and Stay packages from €108 per person sharing. This family run, 4 star hotel is ocated in heartland of Co Tipperary, 400m off M8 Motorway. The hotel, which gave the village it's name has been continuously trading for over 250 years. The complex includes 67 bedroom hotel, a Conference Centre, restaurants, a bakery, two coffee bars, a spa, a leisure centre and Gift Horse Gallery. The 4 star Talbot Hotel Wexford is ideally located in the heart of Wexford Town. One of the finest hotels in the county, it boasts a vibrant bar, conference facilities and a fully equipped leisure centre and swimming pool. Each of our 107 Luxurious hotel bedrooms are relaxed and inviting and offer everything that you would expect from a four star hotel including complimentary WiFi.